Fill up one side, turn it over, print on the other side. 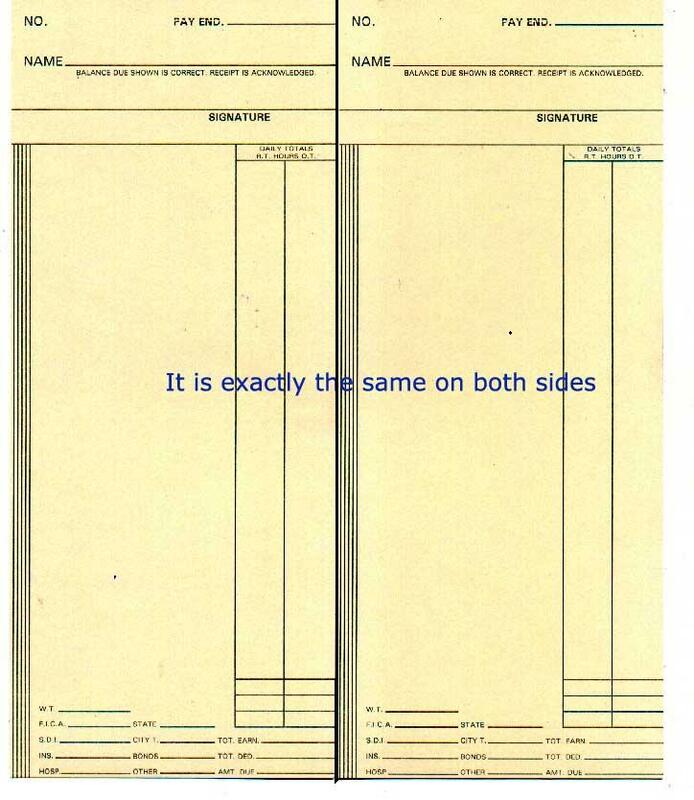 Both sides are identical. 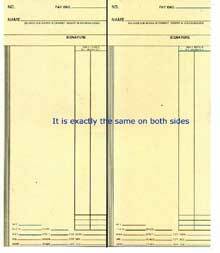 Two sided Amano C3000-2 time card. Both sides are the same.